Working long hours with gloves on can make perspiration build up easily. 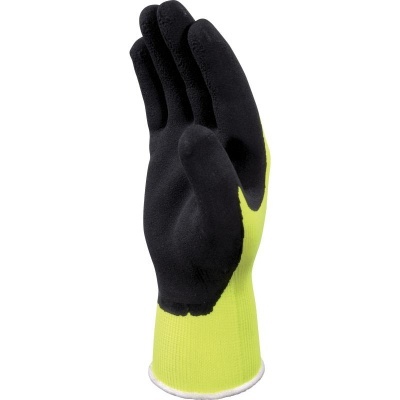 The Delta Plus Latex Foam Coated Apollon VV733 Gloves feature a latex foam coating to protect your hands against the build up of perspiration, allowing you to remain comfortable for prolonged periods. 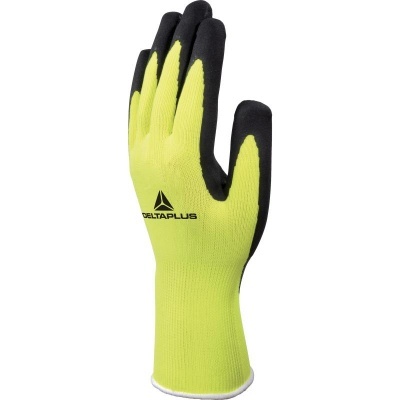 The gloves are also fluorescent in colour to improve your safety on the worksite. 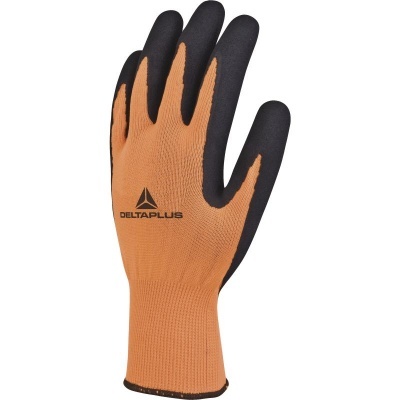 The Delta Plus VV733 Gloves are available in four sizes to fit most hands. Please measure the circumference of your hand around the knuckles (excluding your thumb) with your palm open and your fingers together. 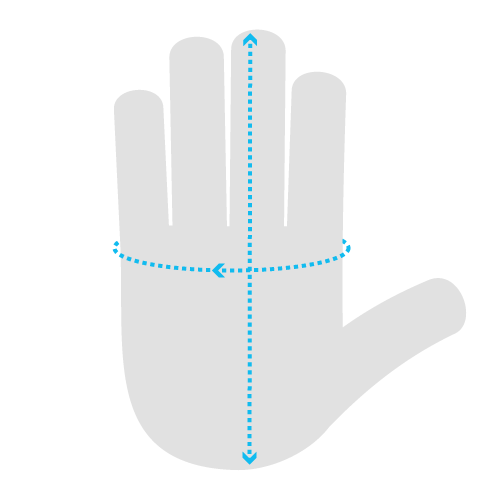 Next, measure the length of your hand from the tip of your middle finger to your wrist.